Which Kids tablet works for you ? As we all know, children’s tablets are making a big splash. This is the future of children’s education and the sooner parents get on the bandwagon, the easier the transition will be for the children. We are seeing the next generation who may obtain most of their education through touchscreen tablets and computers. Many may not even see books beyond a certain point of time. The parents require training, i.e. you must learn about this yourself, and the child is not to self-learn about the tablet. The advice you get from most big box retail shops is worthless. Most employees have never used a children’s tablet. They may know part of a sales pitch but expect little detailed help. What children like in a tablet depends on the child. Some children need rugged tablets, some like smaller tablets and some like bigger grips. 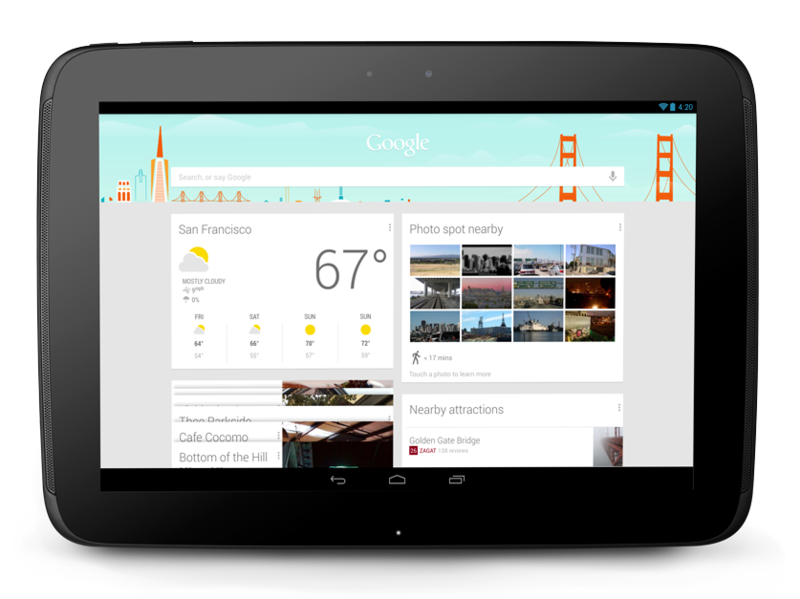 Let the child select the tablet; don’t necessarily assume one tablet is better than another. Try out several before spending the money. Most adult tablets that are given to kids are too expensive and can expose the kids rather easily to online dangers. It is safer to give kid’s children’s tablets only. Look at a kids tablet as an educational device. Some of these tablets are designed with the help of psychologists and have complete curricula and ways to monitor progress. That is priceless. Most toys end up in a big pile at home and many are not used more than a handful of times. Spend time with your child exploring the tablet and learning about it so that it is used indefinitely. On vacations or weekends it is a good idea to rent out another children’s tablet of a make you don’t have and see how your child does. 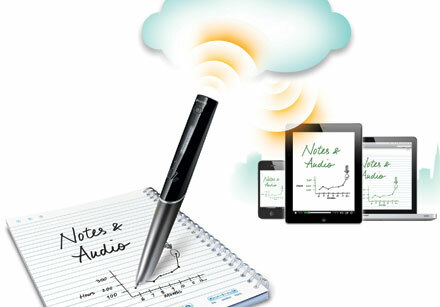 It will keep the interest alive and you can also see what other tablets have to offer. In our opinion parents should try out/rent at least 2 tablets before buying one, and it is a good idea to rent different children’s time periodically so that the little ones can experience something different and remain fresh. Set limits on kid’s usage of tablets depending on your comfort, after all too much of anything can be bad. 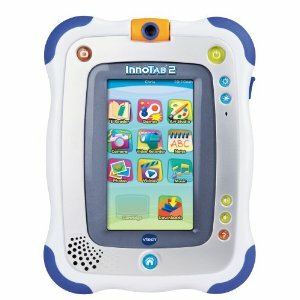 At gizmotakeout.com we invite parents to try out all kids tablets at a fraction of the retail price. We invite comments and discussion. We will be reviewing all the prominent kids’ tablets in future so stay tuned. The advances in photography have been minimal at best evolving from painting portraits to films, Polaroid pictures and finally digital. 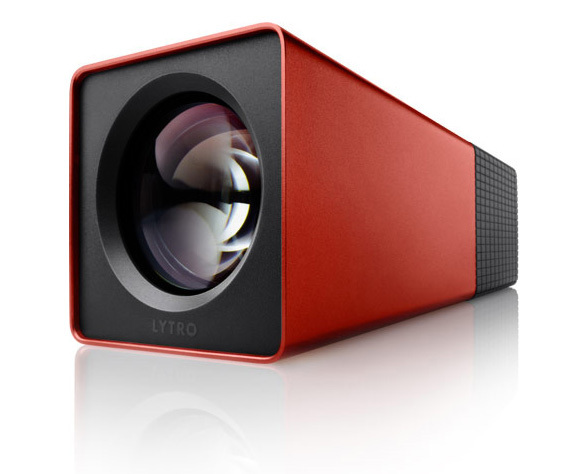 Welcome to the future of photography, which we can see in the Lytro Light field camera. So what’s the big deal in this camera? Manually adjust the ISO sensitivity (80 to 3,200) and shutter speed (1/250th of a second to 8 seconds) as well as lock the exposure or invoke a neutral density filter. This is unbelievable stuff, it needs to be experienced. The company promises to release more improvements over time. We strongly recommend this to our users. In the future all cameras will have this technology, but it is yours now to try.